The Nuits-Saint-Georges wines are produced in two villages: Nuits-Saint-Georges and Premeaux-Prissey. The soils are basically composed of limestone and marl. A perfect exposure to the East gives the capacity to produce splendid wines. The ‘Aux Boudots’ vineyards is bordering the Premier Cru vineyards of Vosne Romanée, at the northern edge of the Nuits Saint Georges appellation. This wine is extremely limited. 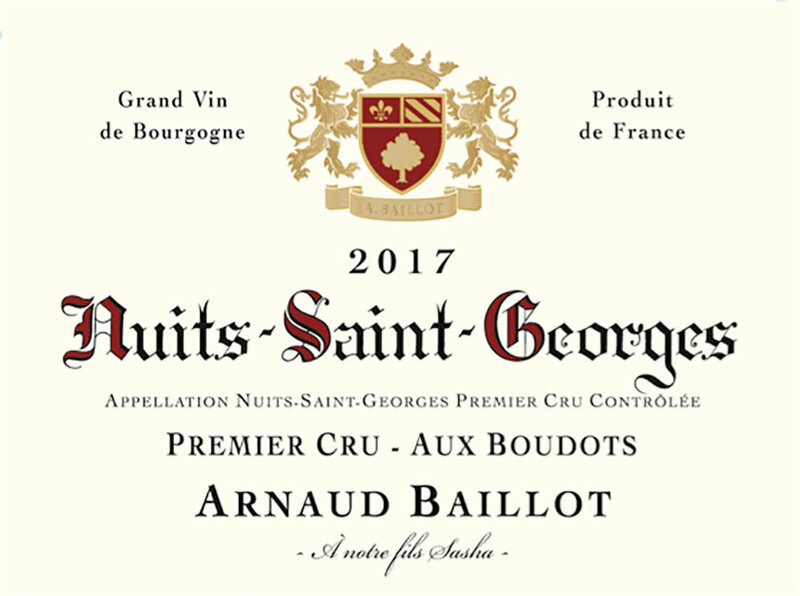 Arnaud Baillot produces a characteristically firm and full-bodied Nuits-Saint-Georges 1er Cru ‘Aux Boudots’. 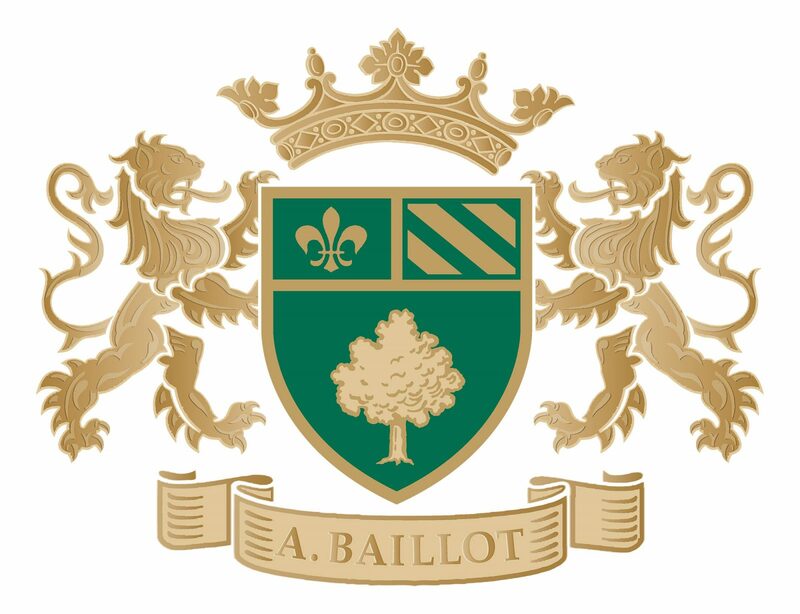 Rich and vigorous on the palate, with a deep, pungent bouquet, it shows considerable dimension and structure, acquiring a mellow depth and softness with age. It will be a good partner for red wine sauces, marinated or roasted game or medium tasting cheese.